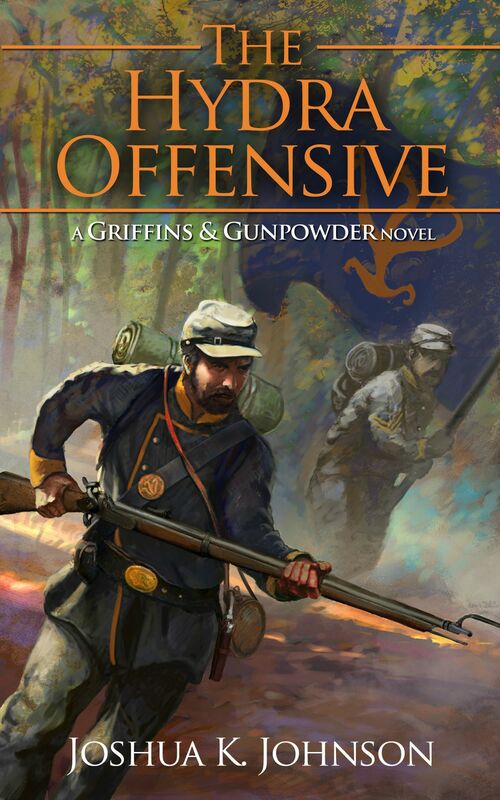 A look at flintlock fantasy. What it is and whether it’s the new thing or a passing fad. 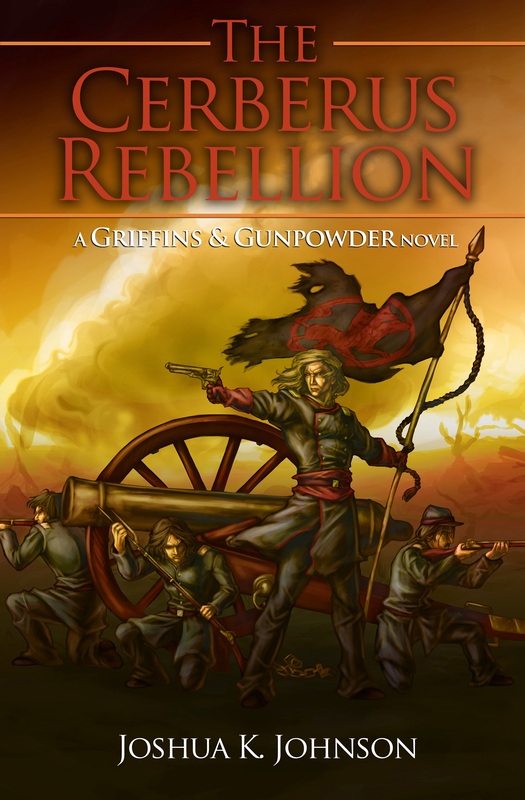 via A Flintlock Fantasy Revolution?. On 10/30, I’ll be the Fantasy subreddit Writer of the Day. So I’ll have a short post up and will be taking questions and answers. Any interaction ya’ll could offer would be great, and I’ll be sure to post another reminder closer to the day.